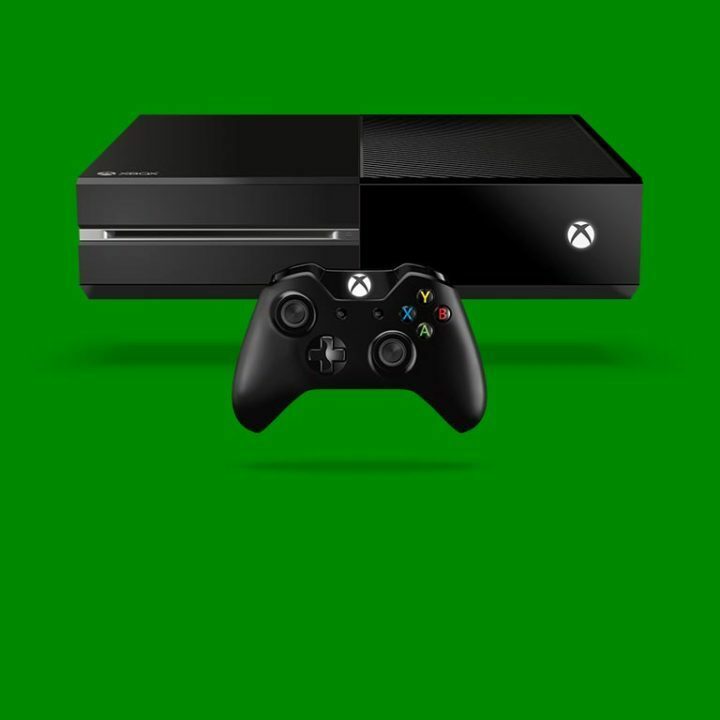 Microsoft has pushed a new Xbox One Preview update, version code rs1_xbox_rel_1608.160705-1925. The update brings a series of leftover Add-ons management options, a new Updates tab, as well as a series of bug fixes for EA Access and Groove Music issues. You can now manage leftover Add-ons easier thanks to the new Add-ons Settings option. Go to All Settings > System > Storage > Manage leftover add-ons and customize your settings. This feature is very useful because you can now manage Add-ons without installing the associated game. Another advantage is that you’ll never end up with Add-ons installed when the associated game isn’t. Now, when you uninstall a game but keep its Add-ons, the Manage leftover Add-ons feature displays the leftover Add-ons and allows you to uninstall them. Microsoft also added a new Updates tab to My games & apps. This feature displays a list with all the available updates for games and apps. You can install the updates one by one or you can automatically install updates using the Instant-On mode, which will start downloading and installing the updates once your console enters connected standby. Users now have to enter their password when their profile is set to “Lock It Down”when purchasing Xbox 360 backward compatible games, movies or TV shows from the Store. The update fixed the issue where Store pages for purchased games sometimes display the “Buy” button instead of the “Install” button. The update also fixed the issue that caused EA Access games to fail to launch due to error 0x803f8003. The update also fixed an issue which prevented music videos from playing in the Groove Music app. Fixes for stuttering and framerate lag. Of course, there are still some known issues on the list, but Microsoft should fix them before the Anniversary Update is released.